Welcome to the Amazing Story Learning Videos. I am pleased to share with you key video examples and insights on how I assess, select and design videos using interactive stories. The emphasis on interactive stories stems from the primary goal to engage learners, enabling them to interact with the stories rather than just be entertained. This is the essence of Story-Based eLearning Design. 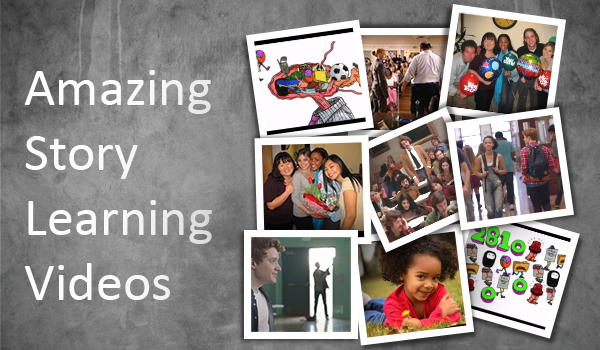 Please join us and preview the five (5) Amazing Story Learning Videos. Click here to preview the videos. Please login or register to access the videos and join the survey. You will also get to learn from insights. There are five (5) great videos.